Carlos Santana is truly a guitar icon. He rose in the 1960’s and 1970’s catching the ears of listeners with his effortless fusion of Latin and rock music. He is known the world over for composing music with traditional Latin rhythms and percussion instruments and creamy, bluesy guitar melodies. A big part of what makes Santana a brilliant player and musician is his sound. Today we will be taking a look at how you can achieve his classic sound by examining what guitars, amps, pedals, and accessories Santana himself would use. Let’s get started! 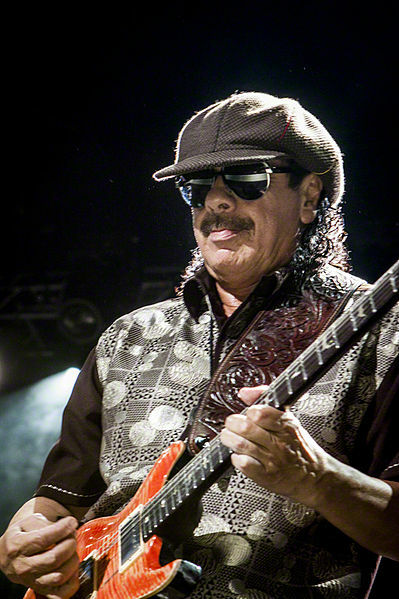 In the early days of his career, Santana would use various Gibson guitar models. On his first releases he used a Gibson Les Paul Special with P-90’s. 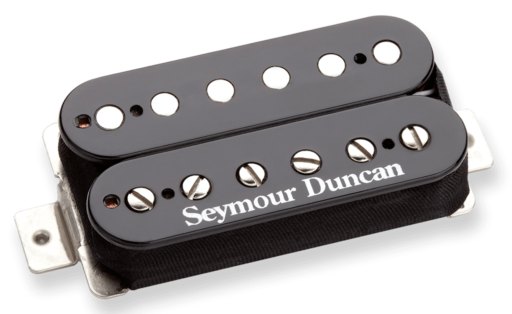 This era of his tone was a little brighter and honkier due to the tonal qualities found in the single coil p-90 pickups. He later transitioned to a Gibson SG with humbuckers and as a result his tone became more mid-rangy and beefier with more power and bite. 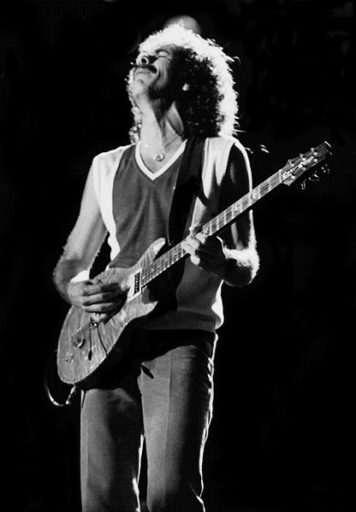 In the 1970’s Santana discovered Paul Reed Smith (PRS) guitars, for which he is most well known. He prefers double cut away guitars with 24 frets and humbucking pickups. These are the attributes that his various PRS incarnations over the years have shared. Nowadays, Santana is well known for using his signature model he designed with Paul Reed Smith. If you are looking to get the most authentic and Santana approved gear in order to acquire his sound look no further than this guitar! Having been designed by the man himself it can’t can anymore legitimate than this. It features a double cut mahogany body for a full sounding mid range, a neck specification that Santana himself designed, which is slightly larger and provides a smooth playing experience. It also feature two humbucking pickups, in this case, that were also designed by Santana. If you’re not looking to spend upwards of five grand in your quest to sound like Santana have no fear, there are other options! Luckily PRS, makes a more affordable, but still amazing, Santana model (they actually make two!). The first one is the SE Santana Signature. This again features a mahogany, double cut away body, SE pickups that were approved and designed by Santana, 24 frets and a stunning maple top. The best part is that this is a stunningly faithful and quality instrument that you can pick up for around $800! PRS actually do make another Santana signature under their mass produced SE line. It is called the SE Santana Standard. It is a little less flashy than the SE signature mentioned before, most notably by the fact that it lacks a high-grade maple top. It is a very simplistic and affordable guitar but still features the mahogany body, 22 frets, humbucking pickups and approval from Santana himself! 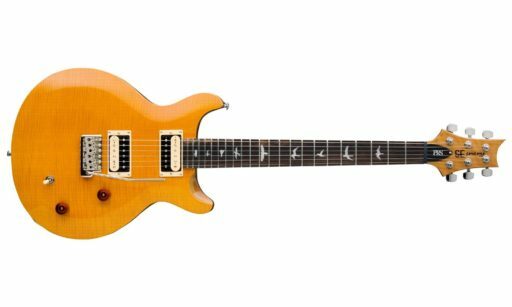 As you’ll notice in all of the PRS Santana models, and in the Gibsons and other guitars Santana played before finding PRS, he used humbucking pickups. These pickups provide you with more output, mid range and fullness of sound than a single coil pickup and they are an important part of Santana’s sound. If you already have a guitar you enjoy but are looking to upgrade the pickups to something that would be more Santana appropriate, check these options out! In the early days there was Marshall and there was Fender. Any guitarist, like Santana, that was in pursuit of a rich, creamy, warm tone had to find a way to make due with what they had or have their amps modified. In the beginning Santana was known for using a Fender Twin Reverb with the volume all the way up on his guitar and on the amp to give him more gain. He later became associated with Mesa Boogie Amps. These amps were among the first custom boutique amplifiers that could acquire the tone Santana heard in his head. He had a signature amp called the King Snake with Mesa Boogie but they have gone out of production so they first amp I would recommend is the Mesa Boogie Express 5:25 Combo. This amp is full of the classic Mesa Boogie tone that Santana has become associated with. This is a 25 watt all tube, open back combo amplifier consisting of 2 channels. It features 5 12AX7A and 2 EL84 tubes and 4 different style modes that give you many options to craft the tone that you want to hear. This amp is extremely versatile and very capable of producing the creamy, rich Santana tone! 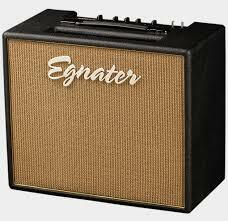 Another amp to check out is the Egnater Tweaker Combo Series. 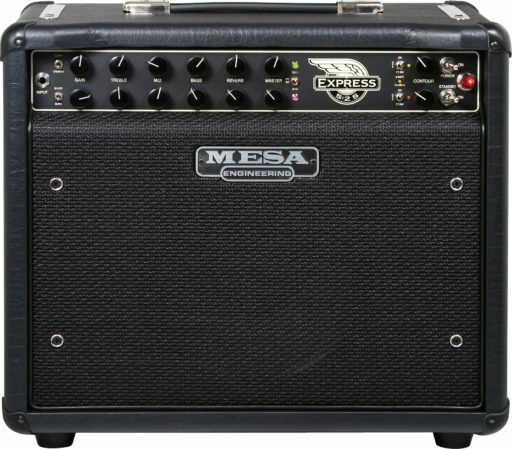 This is a great alternative to the Mesa Boogie amp in a cheaper price range. This is an all tub amplifier just like the Mesa. It features 2 6v6 power tubes and 3 12AX7 pre-amp tubes. When combined with some pedals you can really get a screaming tone! Santana has a relatively simple rig in terms of effects pedals. What we are going to discuss is mainly distortion pedals that can give you that Santana tone on the amp you already have! 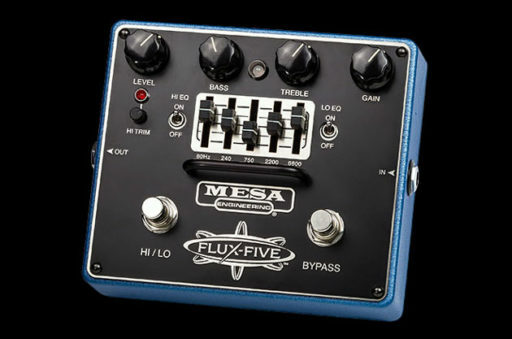 The first pedal to check out is the Mesa Boogie Flux-Five overdrive pedal. This thing is like having a Mesa amp inside a pedal and it is a perfect option when trying to emulate Santana due to his avid use of Mesa Boogie products. This pedal can create overdriven tones ranging from a more subtle, crisp boost to a heavy tone. It also features a 5-band EQ which is very commonly found on Mesa amps themselves. This pedal can be used on your amps clean tone or it can be used to supplement an already overdriven tone. Keep in mind that Santana’s tone isn’t overly saturated with tone so it is best to experiment and keep the gain knob on the low side and boost the volume. This pedal actually has 2 modes; one with less gain and one with more gain. If you are setting the equalizer slightly scoop the mid frequencies and slightly boost the high frequencies. 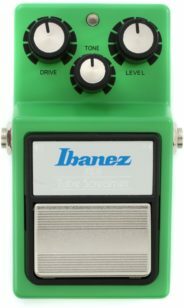 Another pedal option would be the Ibanez TS808 or TS9 Tube Screamer overdrive pedal. 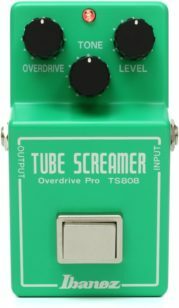 The tube screamer series is an absolute classic. They are used the world over for their classic tube amp like distortion that can really round out and complete your sound. These pedals will get you the smooth, controlled distorted sound of Santana! Here are some other great, classic distortion pedals to consider! 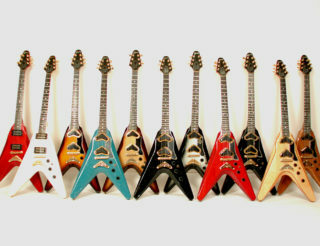 In terms of accessories like strings a picks, Santana has a set of strings that are commercially available through GHS strings. These are available in 4 different gauge sets and are all made of nickel. 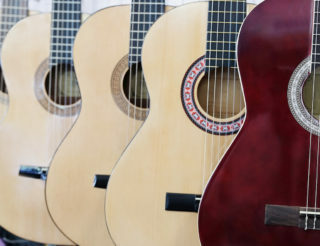 The higher strings (the E and B) are often custom gauges to make them last longer because they do get the most wear and tear. Santana is also known to be a fan of V-Picks and you can purchase the guitar pick he enjoys right here!